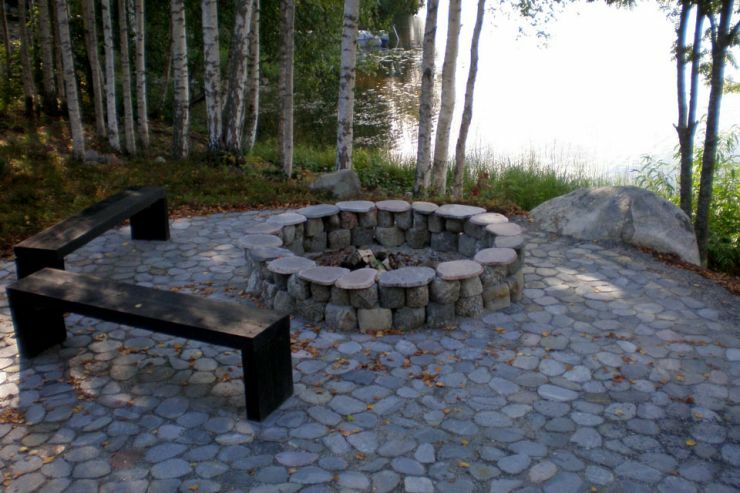 The company produces a surplus of Finnish gravel pits of stone products for construction, interior decoration and the need-objects. 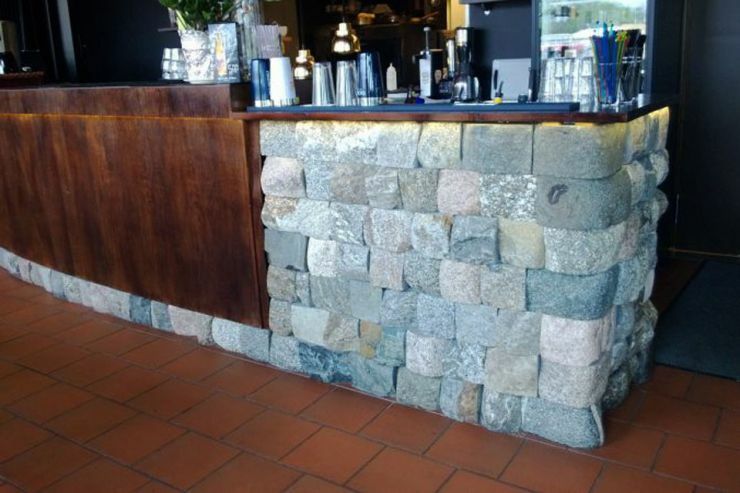 Its production of "cornerstone" is a self-invented and patented "Pelkkasaha". The main partners are the manufacturer of the equipment Kasins Oy Lahti wear parts Levanto Oy and Kauniainen Onnenvuoren Sora Oy Lammi. The company employs in addition to the two permanent group of friends, and during the peak season in the summer half a dozen young people. 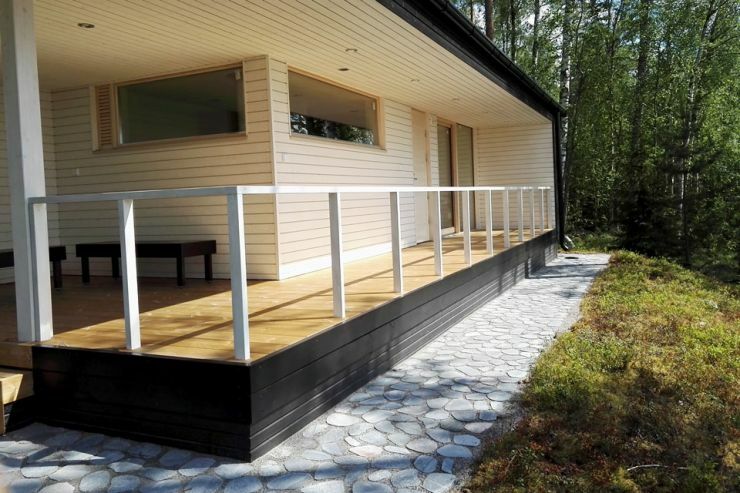 Consequently, our products are almost 100% Finnish. We dare to argue our products to be one of the world's most environmentally friendly.